Employers still onboard with health benefits despite concerns | Lewis & Ellis Inc. While the uncertainty seen in the health care industry over the past several months is certainly pervasive, and not just for companies in that field. 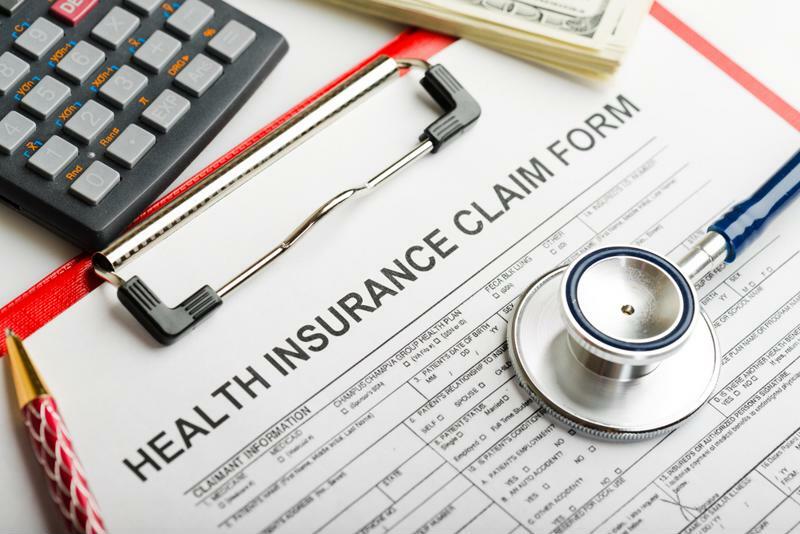 Because millions of companies across the country help cover the costs of their employees' health insurance coverage, there is also the potential for a major disruption of such policies if costs skyrocket or rules change. However, at this point it seems most businesses are still onboard with providing coverage despite the concerns they may have. Recent data suggests that while companies of all sizes are worried about rising costs, the larger ones aren't likely to simply stop providing health insurance for their employees any time soon, according to National Public Radio. This comes despite the fact that just a few years ago, there was serious consideration given among large employers to shift workers onto the individual exchanges rather than providing overarching coverage through the workplace. Now, the vast majority of such firms say they're not only committed to maintaining coverage more or less as-is now, but also that this will be the case five years down the line. "The extent of uncertainty in Washington has made people reluctant to make changes to their benefit programs without knowing what's happening," Julie Stone, a senior benefits consultant with Willis Towers Watson, which conducted one such poll, told the news organization. "They're taking a wait-and-see attitude." Insurance costs are expected to rise, but companies aren't going to discontinue coverage for workers. Indeed, if there were to be a large migration of companies - regardless of size - away from providing health insurance for their workers, it would have a sweeping effect, according to The Associated Press. Nearly all companies with more than 50 full-time workers were already doing so when the federal mandate went into effect a few years ago, and more than 1 in 3 with fewer than 50 workers were doing the same. That number has only risen since, and a sizable majority of Americans say they do not support changing those requirements under any new "repeal and replace" efforts. Companies generally offer this kind of coverage not only because it's required, but also because it's a great way to attract and retain talent in the long term. "What kind of message are you giving to employees if you say, 'I'm going to take this away?' Are you really willing to risk losing people?" David Lewis, CEO of OperationsInc, asked the AP. Right now it seems as though there is no clear indication of where lawmakers will head with their overhaul efforts next, according to The New York Times. Congress is in recess, but at the same time, many states are grappling with huge changes to their own insurance landscapes as rate requests come in from major insurers and no answers are forthcoming from Washington. That type of uncertainty, specifically, can lead to major issues for employers and workers alike, because in many states, premium increases are slated to clear double digits. With this in mind, it's important for companies to look into all of their options when it comes to finding the best possible benefits packages that work for them and their employees.